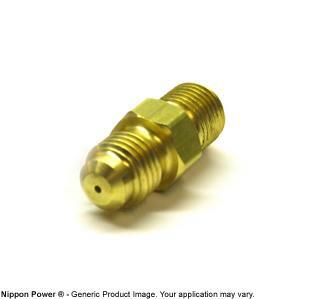 ATP Turbo Oil Restrictor Fitting is available in a -3AN or -4AN x 7/16-24. It is designed for the GT28R, GT28RS, GT30R, GT35R. 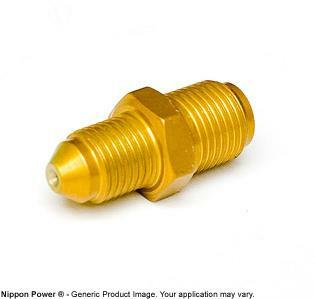 It has a built-in oil restrictor (.035” hole size).